We love this vintage design of this Wonderland watch. The sleek lines are simply elegant, as are the colours used. The leather strap is soft and buttery, and is comfortable against the skin. 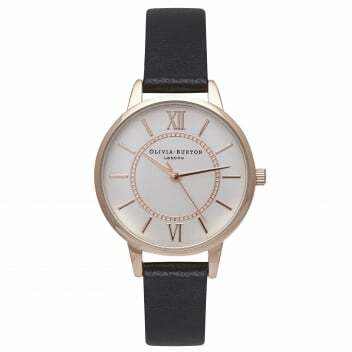 This is the perfect watch for everyday, and can be worn either alone, or stacked with bracelets for a cool and contemporary look.